This topic contains 2 replies, has 3 voices, and was last updated by profitmaniak 1 year, 4 months ago. Regulated by the FCA, the Cyprus SEC and Australian SEC, Plus500 FOREX broker provides a comprehensive and user-friendly trading platform to allow a unique trading experience to both seasoned and beginner FOREX traders. 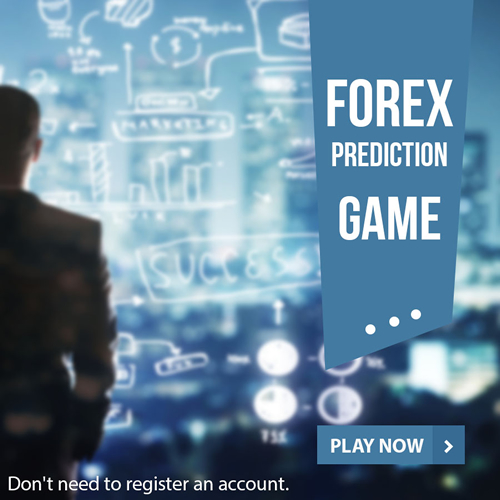 It offers a demo account for users to get themselves familiar with the world of FOREX trading and Plus500 platform. Demo account is free of charge and does not require real money. On the other hand, initial deposit on live account is 500 dollars which can be a big ask for beginner traders. However, this undesirable feature of Plus500 is balanced with its brilliant trading platform, money deposit, and withdrawal service as well as state of the art customer support programs. It should be noted here that the US clients are not accepted by Plus500. However, it is among highly recommended FOREX brokers as far as traders of other countries are concerned. This broker is regulated by various authorities and it is due to this reason that it should be considered safe to trade with this broke. Though it is not a perfect solution, Plus500 provides certain desirable features and should be among your top priorities if you are looking for a suitable and reliable FOREX broker. Plus500 FOREX broker offers a complete and accessible trading platform to allocate an exclusive trading knowledge to both seasoned and beginner FOREX traders. Moreover, it offers a demo account for users to acquire themselves familiar with the world of FOREX trading and Plus500 platform. I am trading with various brokers, and this is one of them. It is a very simple and straight forward company. What I liked most was that they don’t have complicated stuff, so that means whatever you see is what you get. Unlike some brokers, who will promise you the stars, but will not give you even the land! So, I really rate this highly!